Casablanca. There can’t be many western readers who don’t see that name and immediately think of Bogart and Bergman. Even if you don’t know the film you know the quotes – Play it again, Sam. Here’s looking at you, kid. No matter that Bogart never actually said one of those. But this week the Casablanca International Book Fair (SIEL from its French name) is underway. Typically 350,000 turn out for the event, although last year it was 520,000. More than 700 exhibitors from 40 countries are there, with Spain the guest of honour. Now of course any book fair gets me excited, as regular readers will know, but Casablanca has a special resonance for me, that has nothing to do with the film. 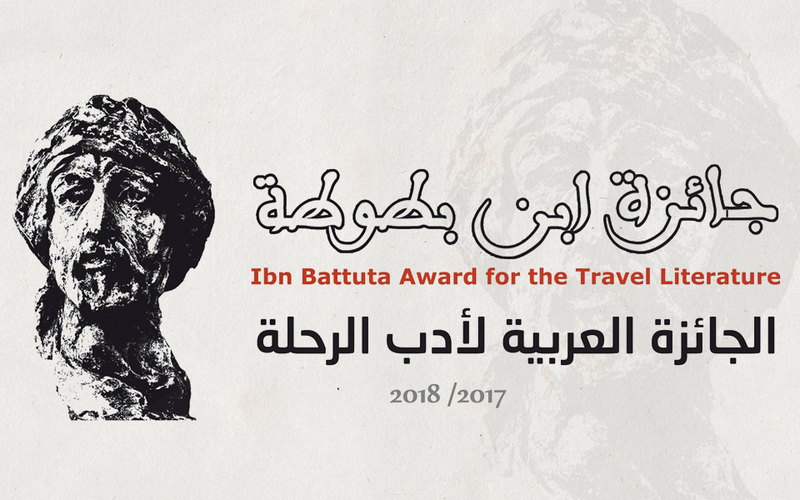 It’s the Ibn Batouta Prize that has me paying special attention. I knew him as Ibn Battuta – an issue of transliteration from a non-Roman alphabet –and Battuta was one of my earliest introductions to Africa and the Arab world. Battuta lived between 1304-1369 and 600 or so years later became the first non-European explorer I came across in my childhood readings of every explorer book I could lay my hands on. Of course most of them were British, and the exceptions were west European, be it Erik the Red, Columbus, or whoever. But then I stumbled across this cool dude who rode camels and visited places I’d never heard of before despite being something of a child-expert in geography and history. The Kingdom of Mali? Timbuktoo? But hold on. We all know Gordon Laing discovered Timbuktu and died in 1826 and then the Frenchman René Caillié became the first man to return to Europe and prove its existence in 1828. Yet here was Ibn Batutta, not even a European, arriving in Timbuktu in 1358, almost 500 years earlier. Thus began a life-long love affair with the world’s explorers, not just the handful of European names we learned about at school. And in turn a life-long love affair with the world of books. Frustratingly very few of the Ibn Batouta Prize winning titles get translated into English and I pay the price for spending too much time as a child reading about explorers instead of learning another language. But it was discovering Ibn Battuta that led me to follow his path down into West Africa, from where I write these words today.